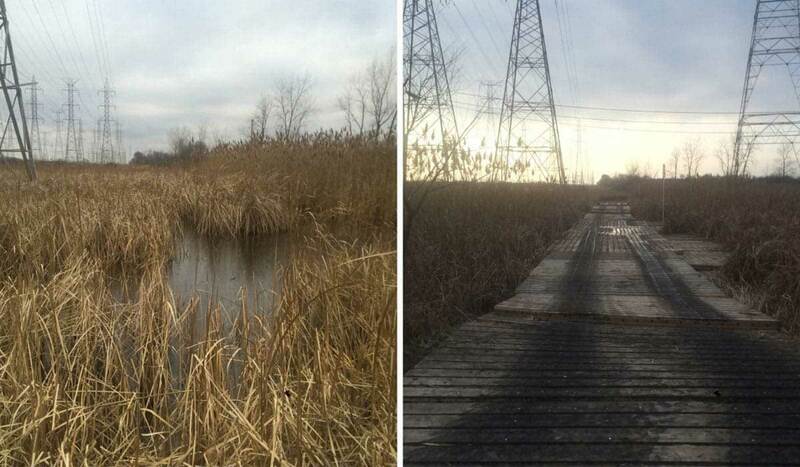 Sterling was called in to design a temporary road and platforms in a wetland area when ComEd knew their worksite included rigolets for the endangered Hine’s emerald dragonfly. ComEd needed a solution that would enable their team to safely reach the site with minimal disturbance to the dragonflies’ habitat – and without adding significant cost. Sterling and ComEd sought to minimize the environmental impact while building a temporary access road that would allow ComEd OHT line crews to perform maintenance. Sterling and Midwest Access Solutions worked closely with the ComEd project manager, two third-party engineering firms, and the ComEd environmental team to fully understand the scope and permit conditions. Once all that was realized, Sterling created a 300-mat, base mat runner system, capped off with a three-ply access mat. This system was the least invasive option as it reduced the amount of square footage impacting the wetland habitat area. Since Sterling was brought in early, they were able to create a road system that minimally impacted the delicate site and mitigated the ground disturbance to the nesting habitat of the Hine’s emerald dragonfly.